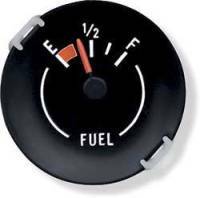 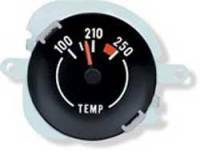 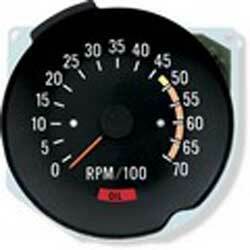 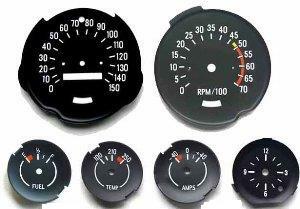 Working on the gauges for a stock appearance look is easy at home with the various gauge parts from Fbodywarehouse. 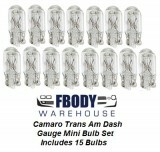 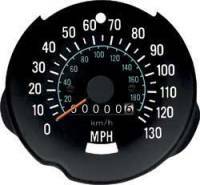 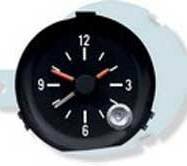 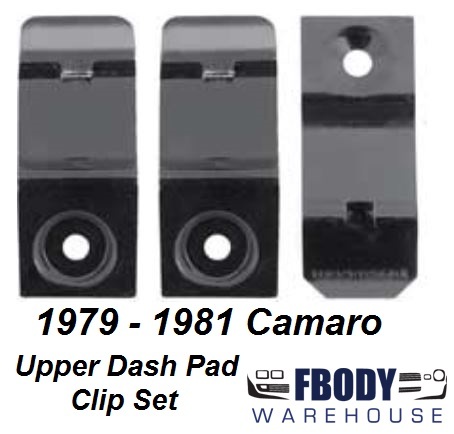 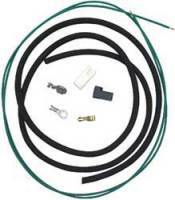 From a replacement or tested used GM gauge, to a circuit board or cluster housing we have the parts you need for your gauges in model year 1978 1979 1980 1981 Camaro! 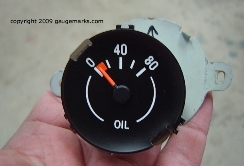 1970 - 1981 Camaro Oil Pressure Gauge STOCK APPEARANCE Cluster Mounted!